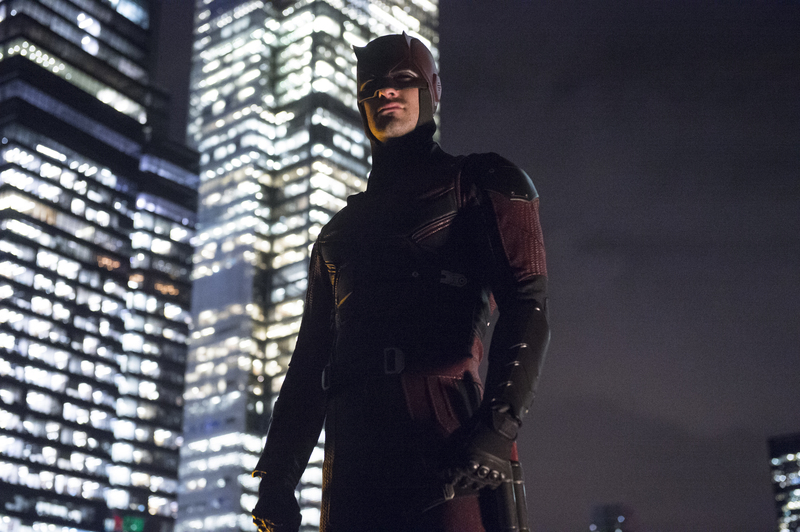 Most people have already been able to see it after watching Marvel’s Daredevil on Netflix. 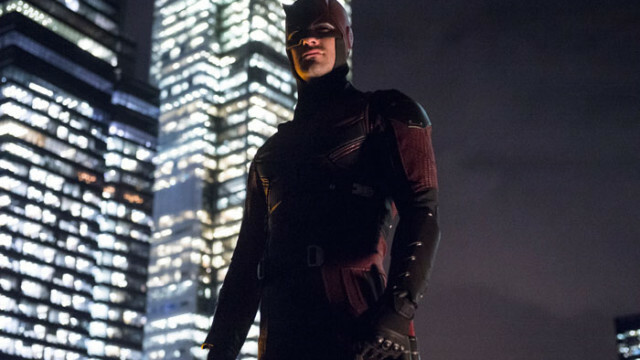 For those who haven’t made it to that point, avert your eyes, because Netflix has released two official photos of Charlie Cox in the red Daredevil costume. 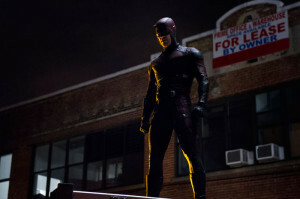 CHARLIE COX as MATT MURDOCK in the Netflix Original Series “Marvel’s Daredevil” Photo: Barry Wetcher© 2014 Netflix, Inc. All rights reserved.